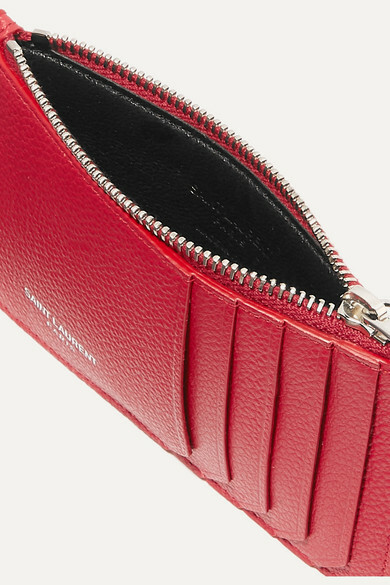 Saint Laurent's cardholder has been made in Italy from textured-leather in a fiery red hue the house calls 'Chilli'. 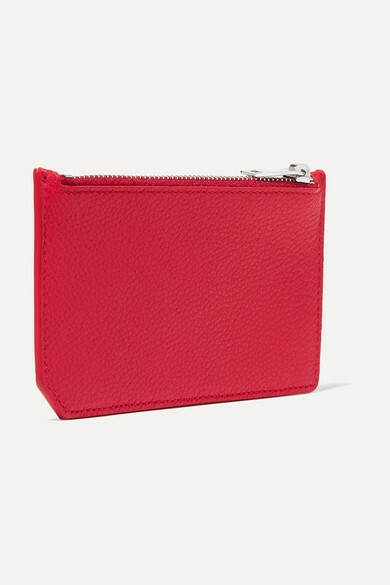 Designed to easily fit in your pocket or clutch bag, it's handily equipped with five card slots and a zipped central compartment to keep coins or receipts safe. The silver logo lettering matches the zip along the top.